The S200 Sampler is the refrigerated solution for an indoor, secure location. 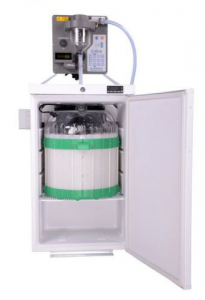 The Sampler Module is mounted separately above the lockable, high-performance, refrigeration compartment so it can be programmed and/or interrogated without disturbing the temperature controlled samples For more information please contact us. 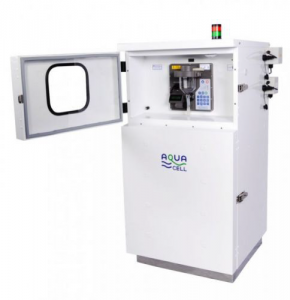 There are two refrigerated models available in the AQUA-S300 Series, the AQUA-S320 for indoor applications only and the AQUA-S320H for outdoor. For more information please contact us.